Next Friday ReRun Classic Announcement: Gold! To Help You Catch Up on Movies of 2018 Before it is Over! I’m on vacation, I’m not writing a new review. And anyway, Gold is a good movie and it is on Prime now so you should all go watch it! Also, Filmilibrarian is lowkey obsessed with it, and I wanted to support her in that because I am all about supporting obsession. Gold! The perfect movie to watch while you are hanging out with family. Songs, history, sports, it has something for everybody. And it’s on Amazon Prime so you don’t even have to leave the house! Also, good performance from Akshay as the lead, better performances (I think) from Amit Sadh and Kunal Kapoor supporting him. 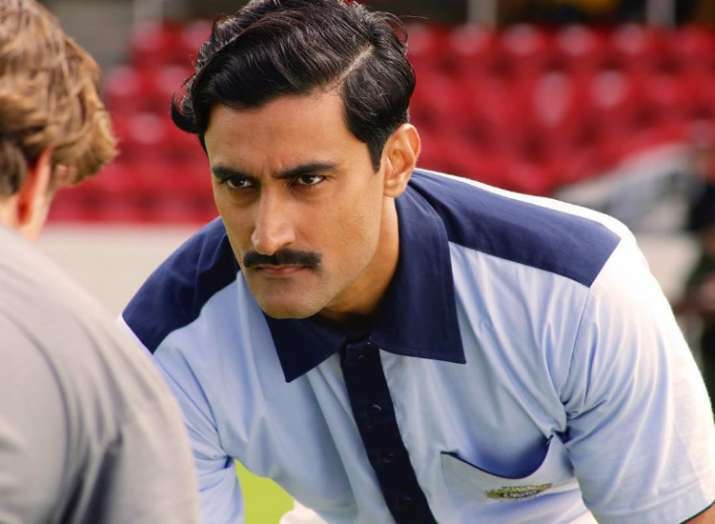 Really, I’ll just cut to the chase, Kunal Kapoor in period clothing. That’s why you should watch it. At home with my parents and still hoping to make this watch this one! Merry Christmas! Merry Christmas! If nothing else, we can hopefully get some new comments on the review.